Find out who has been chosen as the most inspiring, innovative influential members of the UK care home industry. 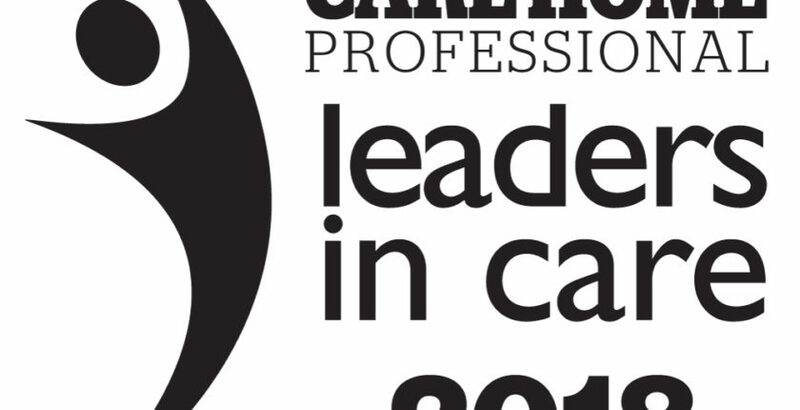 The Care Home Professional Leaders in Care Report spotlights individuals that make a positive difference to everybody around them with their attitude, their commitment, their positivity and their expertise every day. Leadership has nothing to do with seniority or a person’s position in the hierarchy of a company. Senior executives will, hopefully, be great leaders, but leadership doesn’t automatically happen when you reach a certain pay grade, nor is it limited to those at the top of the pyramid. Click below to view our movers and shakers in six categories, which collectively cover the business disciplines that a successful care home operator requires.